Power Requirements:5~18 Volts regulated DC at 200 mA typical. A linear regulator is recommended. 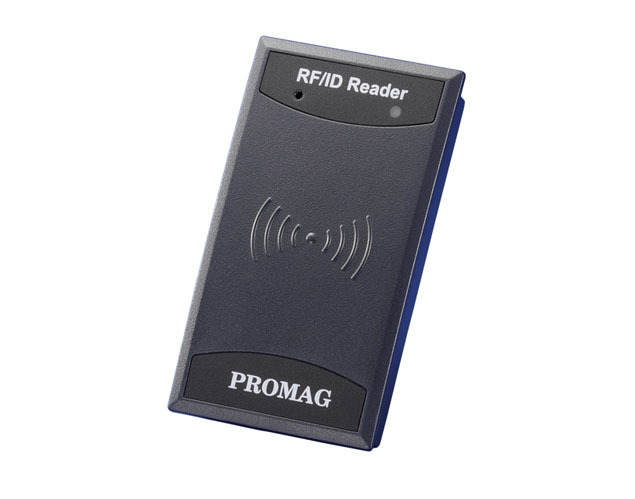 Reads Mifare MF1 standard cards for 1024/4096 byte and Mifare Ultralight cards of EEPROM size 512bit for ISO 14443A and Mifare DESFire. 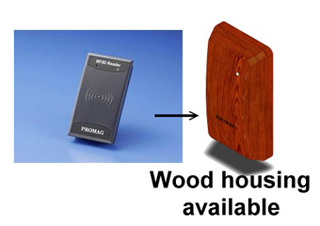 Typical Maximum reading distance:Up to 50mm at 5~12V with Mifare card in ideal conditions. Operating temperature Range: -10 to 60 Deg C.
Operating relative Humidity: 10 ~ 90%. Mifare is a registered trademark of Philips Electronics N.V.